Join Govanhill Baths Community Trust and our friends tonight at the Rum Shack as we kick off our events for Govanhill International Festival and Carnival 2018. 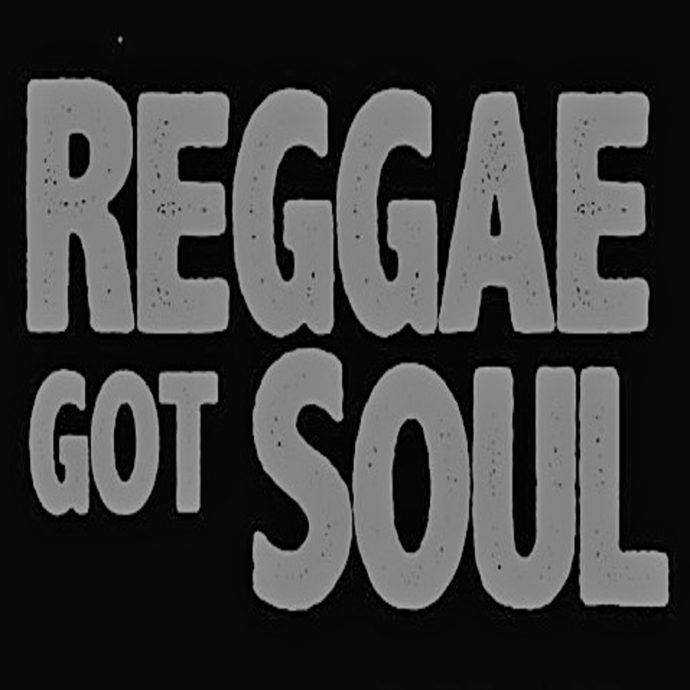 Reggae Got Soul features four of Scotland’s top soul and reggae DJs – Author and Broadcaster Stuart Cosgrove (Detroit67, Memphis68) Paul Molloy (Friday Street) Felonius Monk and Hectorrr (Sunny G Reggae Show) will be providing the music, you provide the smiles and dancing. Tickets are available on the door at £10/£5 from 8pm, The Rum Shack, Pollokshaws Road.